6 to 12 treatments are required to achieve permanent hair reduction. 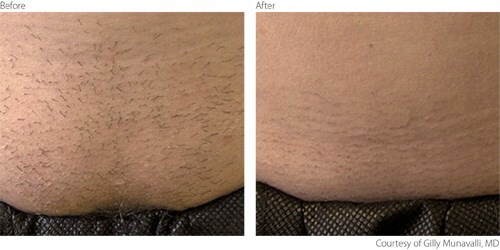 This is due to the increased effect of the laser on the hair in the early growth stage (anagen). Not all the hairs are in the same phase at a given time. 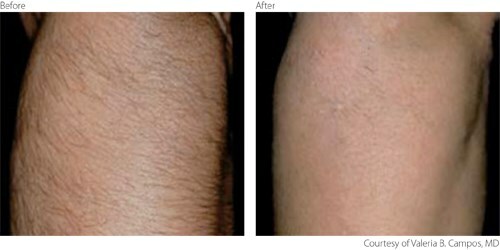 How does Lumenis laser hair removal work?